It takes greatly diverse skill sets to build remarkable modern software. Because software is inherently technical, it is tempting to weight the technical sciences as more important than other ones that are more subjective; however, it would be a great mistake to discount the importance of human empathy. And, there is no better way to develop empathy than to put yourself in the shoes of your audience. This necessity for fostering human empathy in software issues came into focus recently for a client of ours, Family Legacy, who has a very unique and noble mission that in the end is unexpectedly complex, and whose human experience upon which their mission hinges is quite sophisticated. 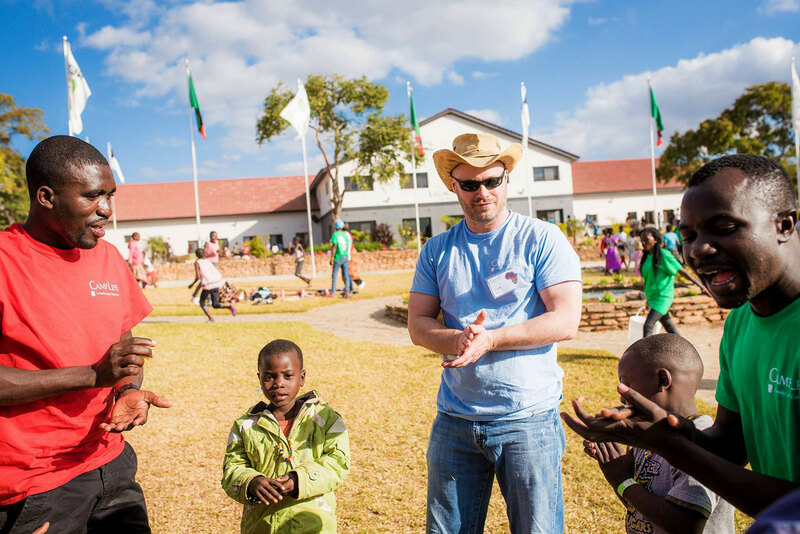 To help build this empathy for their audience and the people who would need to use the software, I was privileged to go to Lusaka, Zambia to embed with other families as a part of one of their major programs they use to help fulfill their mission. The experience revealed several benefits of this type of research that provides—to nonprofits and companies alike—a competitive advantage in their respective market spaces. 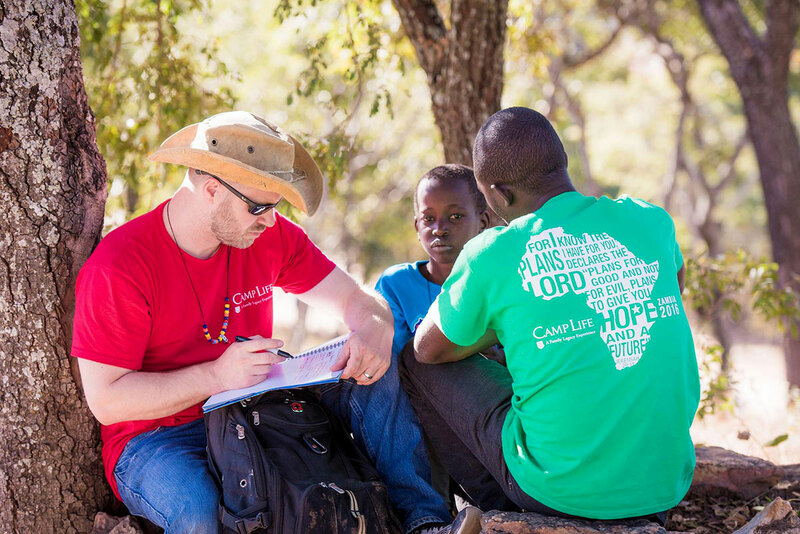 The generic technical term for our client’s program is “short-term mission trip.” If your knowledge is limited to the technical accuracy of this label, you would miss out on a lot of important information. 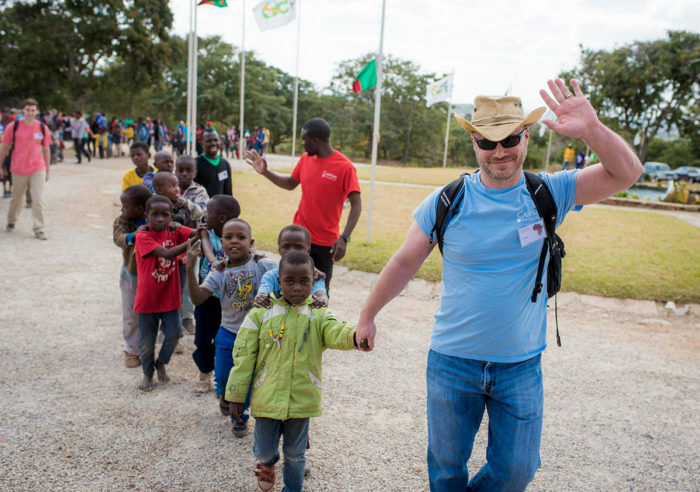 First, “mission trip” implies a religious requirement, and that is not the case here. The only requirement from a mission standpoint is that you not want children to die early, to starve, or to be abused. Though Family Legacy is a Christian organization, they do not require those who help to be Christians themselves. Second, the effects of this short weeklong trip are anything but short. In fact, the effects are designed to fulfill multifaceted needs of poverty stricken and abused children throughout the entire time they remain in school (which is hopefully from first grade through college graduation). 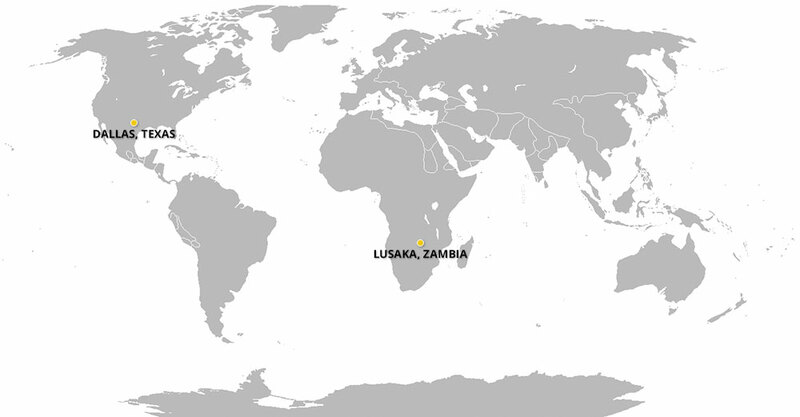 Changing the fate of a country is no small feat, and to sustain that kind of lifelong, cross-generational support that is necessary to reach that goal, something significant has to happen in the hearts of the people who are asked to make sacrifices on behalf of people who otherwise may have never heard of, let alone visited, the country of Zambia. The lesson from this experience applies to whether you run a nonprofit or a company that sells to the public. What are the hopes, dreams, and fears of the audience? If the goal is to get the team to understand those things, it is absolutely imperative to walk a mile in their shoes, even if you consider yourself as part of the same audience. Although it is possible, through various research methods, to get a good understanding of what a person has to deal with when they are trying to complete a task, there is no substitute for immersing yourself in the tasks they perform, in the context of how they must be performed. Don’t just consider their burdens, take them on as your own. Some people have confined themselves to a wheelchair just to try to understand the difficulties people who cannot walk have in navigating things that people who have use of their legs take for granted. 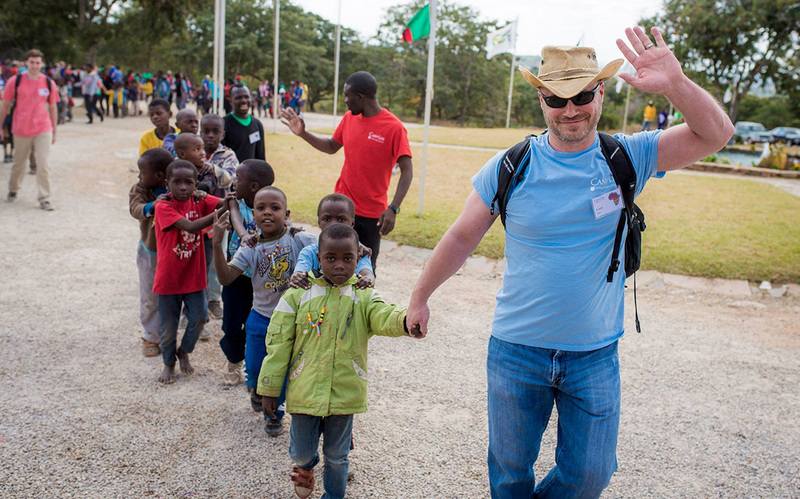 The benefit of seeing and hearing the love that people have for the kids they come in contact with, and to experience it myself for the kids that were part of my group, was enormous. I truly care for the welfare of these children and through my expressed enthusiasm and shared experiences, so does our team. I’ve heard it said by people in the service world that they do not need to get emotionally attached to the job because, “Hey, we’re not saving lives.” When you are actually contributing to the saving and prolonging of lives, your job and your purpose takes on new meaning. It is possible to find unexpected insights when embedding researchers in the audience’s environment that are unlikely to be found any other way. This was certainly true for me. One example comes to mind. After I thought my work done for the day and I was heading back to my room, exhausted, ready for a much-needed shower, our client (who hadn’t had a day off in four weeks) was doing what they needed to do in order to get people and luggage moved to the right place at the right time. In observing (and pitching in, as it turns out) how they resolved the matter, it occurred to me that the system we are building can help them make the process easier and more predictable. Interviews don’t answer every question because not everything is an area of great focus for the organization that will be using the software, so they don’t think to describe them. The research team, on the other hand, doesn’t know what they don’t know; it isn’t possible to ask every question. But the benefits of uncovering these unexpressed needs are fantastic, and embedding in the environment of the audience is a great way to uncover them. There are ways…and then there are ways… to understand an audience through both quantitative and qualitative means. This is true whether you are looking at a mass market product or if you are in a very specialized field that requires expert knowledge. The different methodologies that are available to build compassion for the audience are varied in both cost and the quality of information that you can get out of them. Very few organizations can afford to do all of them, but it would be a great mistake to fail to do any of them. Embedded field studies, though more expensive than some other means of gaining insights, are very worth the time it takes to conduct them, whether your organization saves lives or just tries to make lives better for everyone. © 2016 Insite. All rights reserved.